Adults Ostrich Step-in Costume including a Step-in Costume with plush Ostrich design – Ideal for an Animal theme, or any fancy dress occasion! Hit the road running as you transform yourself with this fantastic Adults Ostrich Step-in Costume. This fantastic Adults Ostrich Step-in Costume comes complete including a Step-in Costume with plush Ostrich design. This Adults Ostrich Step-in Costume features a pair of trousers with an attached plush body and legs, and adjustable straps. Perfect for any animal theme, comedy theme, Stag or hen Party, or any fancy dress occasion, this Adults Ostrich Step-in Costume will be sure to make you stand out from the crowds! 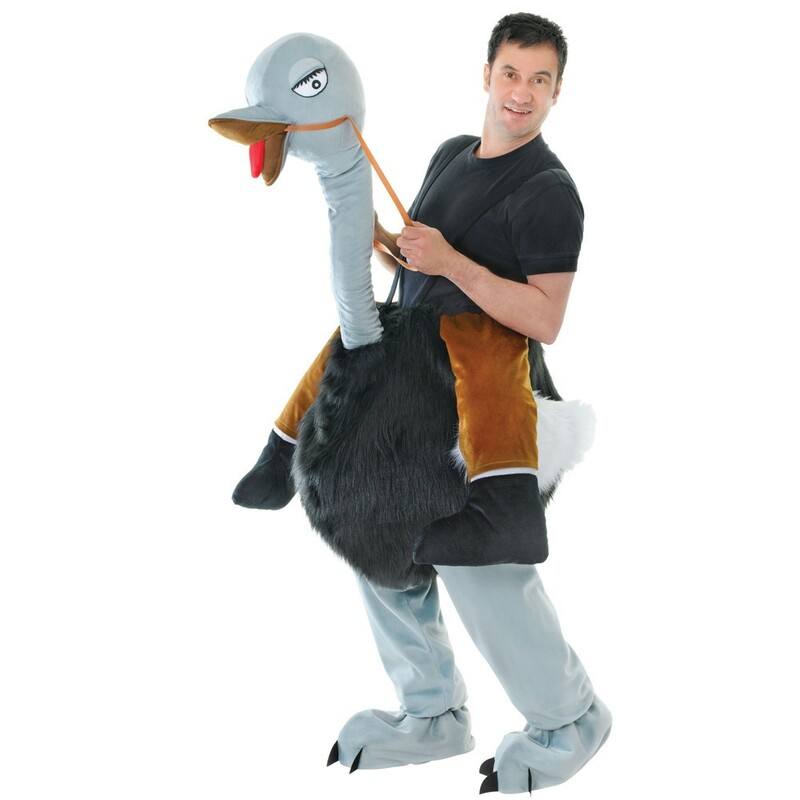 An Adults Ostrich Step-in Costume including a Step-in Costume with plush Ostrich design.